A twin bombing struck a crowd in a predominantly Kurdish town in northern Syria on Wednesday, killing 44 people and wounding dozens more, Syria's state-run news agency and Kurdish media reported. The Daesh group claimed responsibility for the attack. Qamishli, near the Turkish border, is mainly controlled by PYD but Syrian regime forces are present and control the town's airport. Syrian television broadcast footage showing people running away from a mushroom of gray smoke rising over the town and others running amid wrecked or burnt cars. 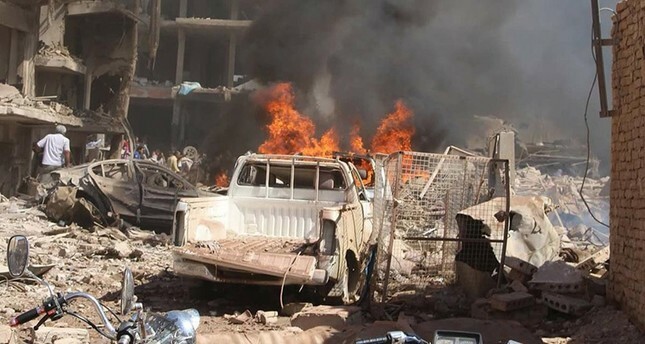 The Daesh group, in a statement published by its affiliated Aamaq news agency, said it carried out the attack in Qamishli, describing it as a truck bombing that struck a complex of Kurdish offices. The terrorist group has carried out several bombings in Kurdish areas in Syria in the past. The PYD-dominated and U.S.-backed Syria Democratic Forces have been the main force fighting Daesh in northern Syria, capturing significant territory from the terrorists over the past two years. 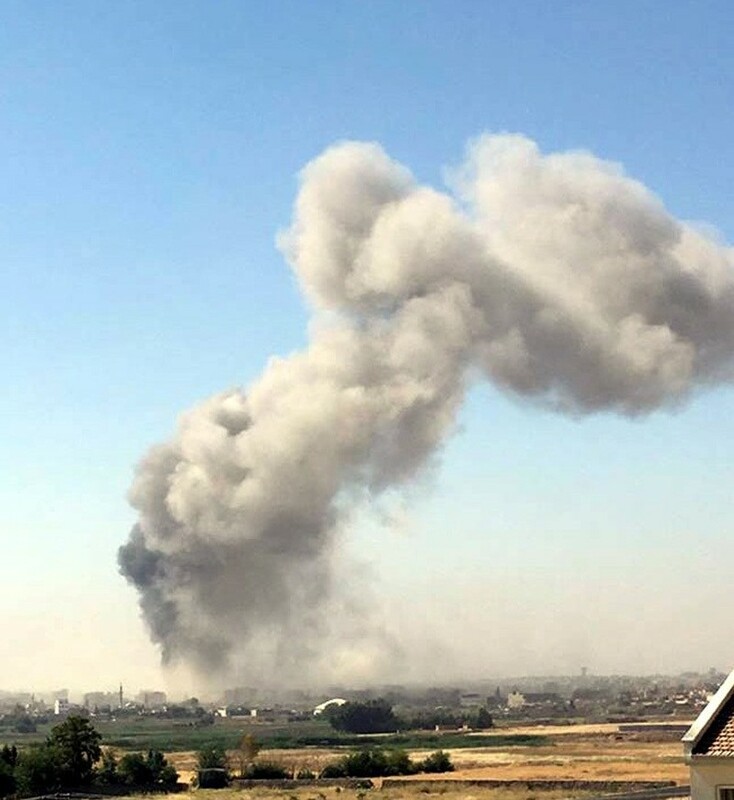 Wednesday's explosion came as U.S.-backed Kurdish forces pressed ahead with their offensive to take the Daesh-held town of Manbij, also in northern Syria but further to the west of Qamishli.